Direct Sales Natural Products : Verefina Product Review: Does Hyaluronic Acid Skincare Deliver? Verefina Product Review: Does Hyaluronic Acid Skincare Deliver? For the rest of the article, be sure to read it at Yellow How To by clicking on the link above. This sounds great in theory but I wasn't convinced and had to try the products for myself. 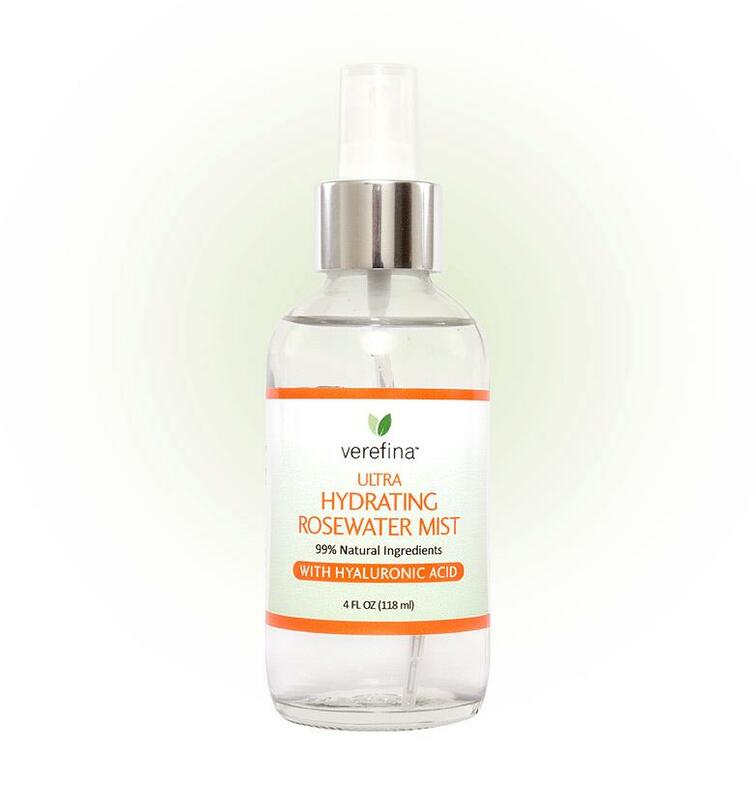 So, when Verefina released its newest product: Ultra Hydrating Rosewater Mist packed with hyaluronic acid, I had to try it for myself. Here's my personal experience after about 2 weeks of using the Ultra Hydrating Rosewater Mist morning and night. The Ultra Hydrating Rosewater Mist comes in a 4 oz spray bottle. It's a generous size and after 2 weeks, I've hardly made a dent on the bottle. In the morning after my facial wash, I spray it all over my face liberally and press the mist into my skin. While damped, I apply anti-aging facial moisturizer to lock in the moisture. And at night, after washing my face I use cotton swabs to wipe down any traces of make up, and use it more like a toner. I also use this mist to set my mineral make up and voila, my face has this dewy, glowing look. For some women who prefer a matte look, this might not be for you, but I like a bit of a glow on my cheeks. For one bottle, it delivers three different ways how you can use this Rosewater Mist. More bang for your buck and it's simple. If you're like me and prefer simplicity as I'm not a fan of 5-7 multiple facial care steps, you'll love this 3 in 1 product. What else about this hyaluronic acid that some experts are raving about? When HA is applied to the skin, it can form an air permeable thin layer and keep the skin smooth and moist, and protect the skin from bacteria, dust, and ultraviolet rays. Penetrating into the dermis, it will slightly enlarge blood capillaries, speed circulation of blood, improve metabolism and nourishment absorbing ability of skin, thus eliminating wrinkles, increasing skin's elasticity and delaying its aging. Wow! How about you? Have you heard of hyaluronic acid in skincare? Have you tried skincare or personal care products with HA in them? I'd love to hear your personal testimonials so please share by commenting below. P.S. 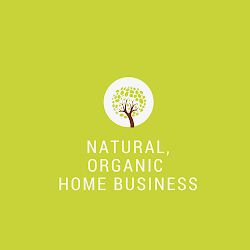 Do you love natural products and have always dreamed of selling natural products using the internet from the comfort of your home? Email me and let's chat! 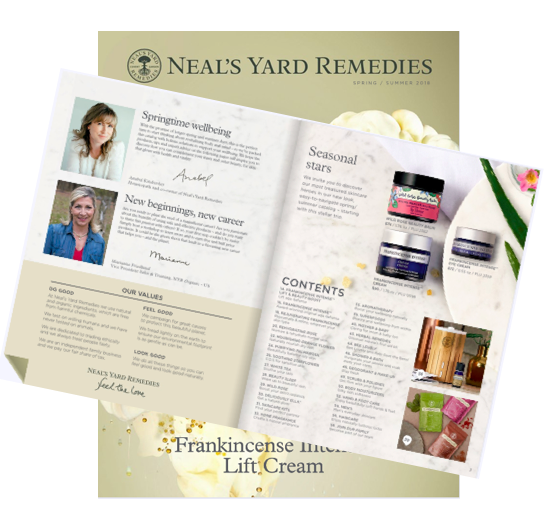 I've successfully helped dozens of people start their dream natural business from home and you can too! Nice blog post and interesting article..made good reading.! !